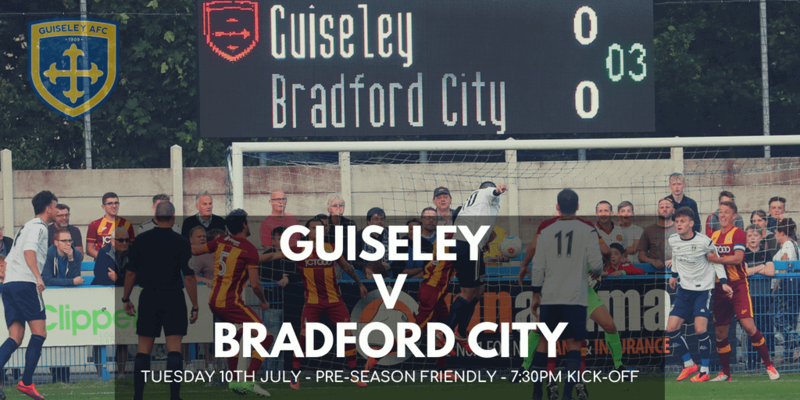 We are pleased to confirm that Bradford City will visit for a pre-season friendly ahead of the 2018/19 season. 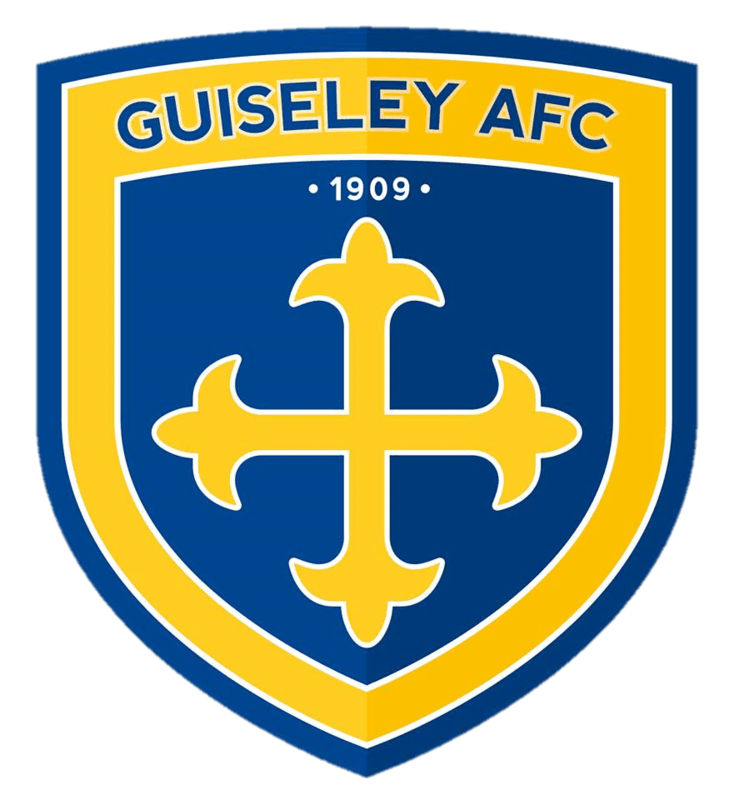 This game will be played at Nethermoor Park on Tuesday 10th July with a 7:30pm kick-off. The Bantams are yet to confirm who will be in hot seat at Valley Parade next season but the Lions new management team are looking forward to hosting a League One side. City are regular visitors to Nethermoor in pre-season with the clubs having a good relationship, Ellis Hudson made a temporary switch here from the Bantams at the back end of last campaign. Admission prices will be confirmed in due course.